No matter if you’re traveling to New Orleans or Greece, these are the classic menu options that give you a glimpse into the culture of your honeymoon destination. The last few weeks leading up to your big day, you probably stuck to a super-strict Paleo diet that left you a little hangry. And when you made it to your reception? You probably barely got in a bite of that expensive New York Strip you selected. However, your honeymoon is an excuse to…well? Eat whatever you want, when you want, with that partner you want for the rest of your life. And while it’s perfectly reasonable to grab the biggest bag of chips and a sugary-coffee drink near your terminal before you board the plane to paradise, once you’ve landed, you might want something a bit more elegant. No matter if you’re traveling to New Orleans or Greece, these are the traditional, classic menu options that give you a glimpse into the culture of your honeymoon destination. When you make the trek to the islands of Greece, no honeymoon is complete without a sunset in the infamous Oia in Santorini. 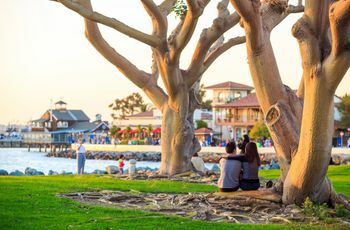 Known for it’s watercolor sunsets, sweeping views of the Icarian Sea and crispy, white wine, you and your new spouse may fall in love all over again in this oasis. 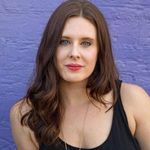 While you’re there Allison Kobasky of Over the Moon Vacations suggests going to Lauda Restaurant. Here, you’ll toast to the future of your marriage on a white patio adorned with flowers while you watch the sun set over the ocean. 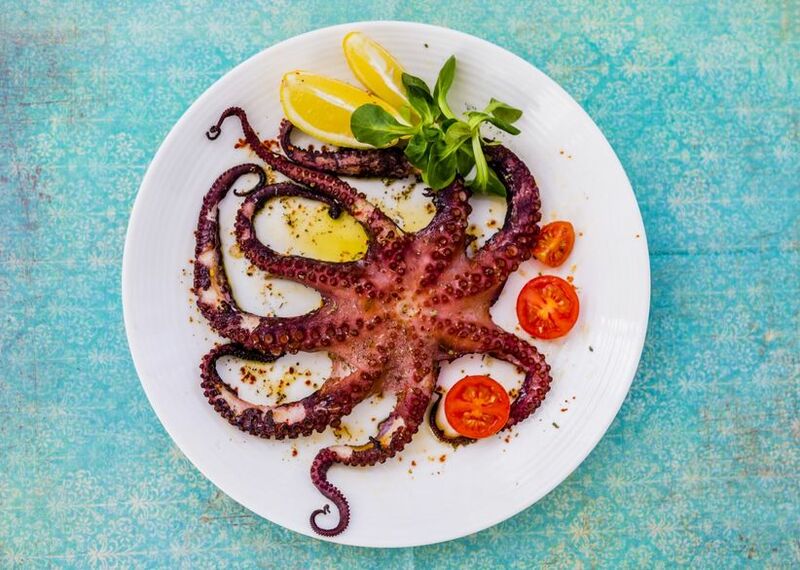 She suggests ordering the octopus, which is caught fresh in the morning and delivered straight to the award-winning chefs to prep. From there, it’s slow-cooked for five hours until it arrives to your table. While you’ll be glad you waited in the long line at Cafe du Monde for a sweet beignet, for a far more laid-back Louisiana-style dinner with your new spouse, head to Trinity Restaurant on Decatur Street in the French Quarter. With it’s location on the bayou, NOLA offers some of the best seafood in the Lowcountry, and this restaurant elevates the classic concoction to a mouthwatering level. 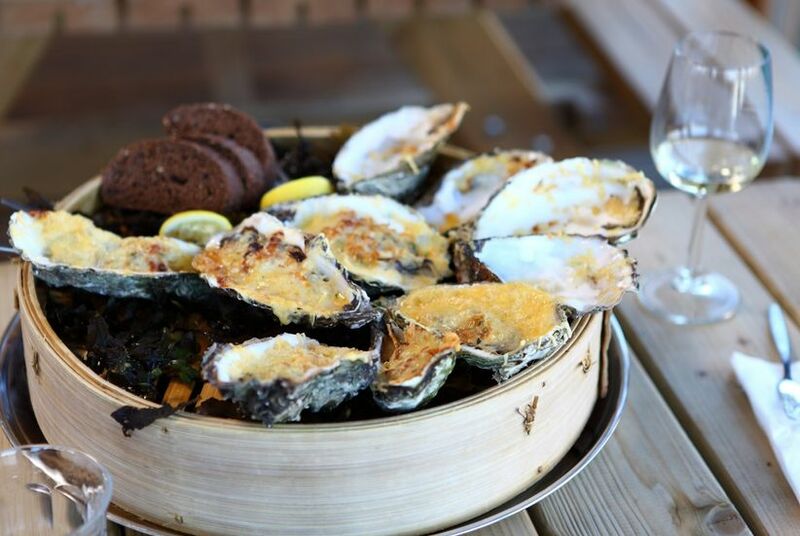 One must-order appetizer is their selection of oysters, served any way you like it. 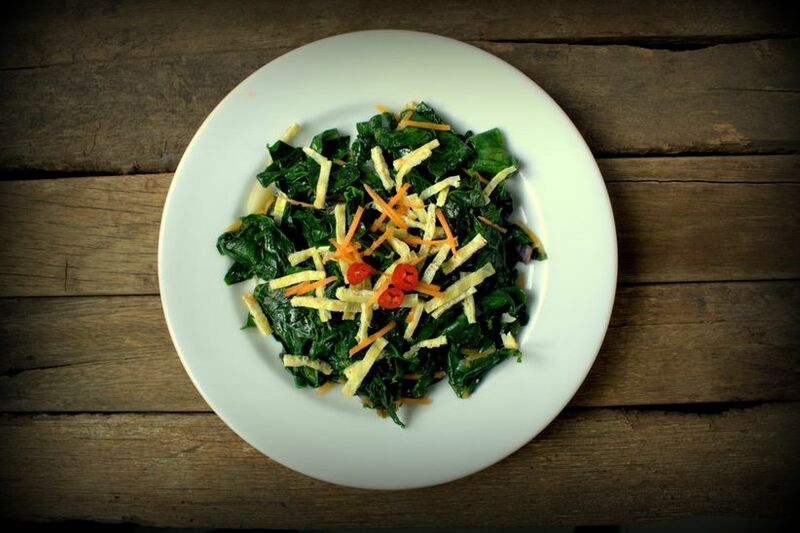 We suggest the "baked" style, which comes in a sauce so, so good you might be tempted to lick the plate. Just don’t forget to order a few other things from various restaurants and bars before you head out, including a grenade, a Po’ Boy sandwich and a heaping bowl of gumbo. Thanks to it’s central location in Eastern Europe, Vienna can be the first stop on your honeymoon before you travel to nearby countries, especially since it’s arguably the most romantic of them all. With charming streets and a warm approach to tourism, you’ll feel love in the air as you sightsee, sporting your new wedding rings. For a traditional dinner at a luxe establish, stop by Dstrikt Steakhouse at The Ritz-Carlton. Here, you can order the go-to schnitzel but with a modern twist. 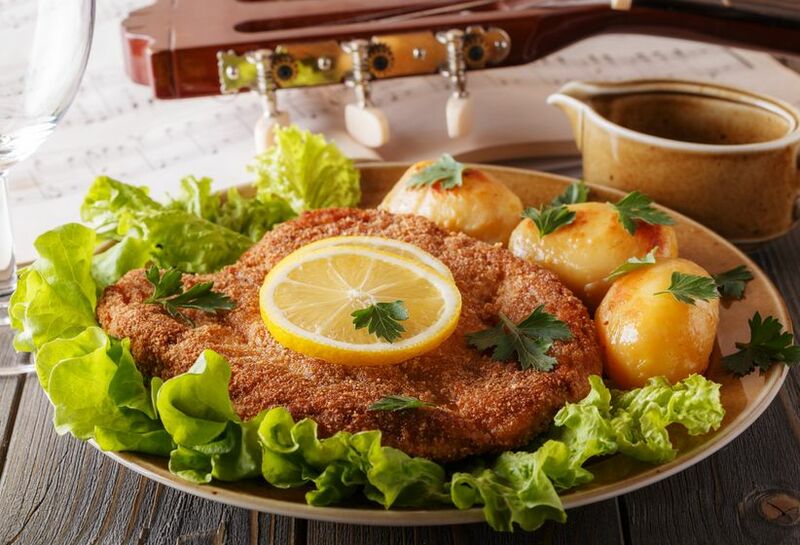 The schnitzel is served ‘ur’ which means, on the bone, giving it a special flavor. If you have room after you nibble on the side dishes - a variety of carrots or their beloved French fries - order the cheesecake. The pastry chefs here tried more than a thousand recipes before finalizing the recipe, so you know it’s great. Kyoto, on the island of Honshu is known for Instagram-worthy Japanese gardens, palaces and Buddhist temples, and thanks to it’s location, it’s just a 30-minute drive to Kobe. Here, is where Kobe beef was created (hence the name), and it’s worth saving your pennies to taste it firsthand. 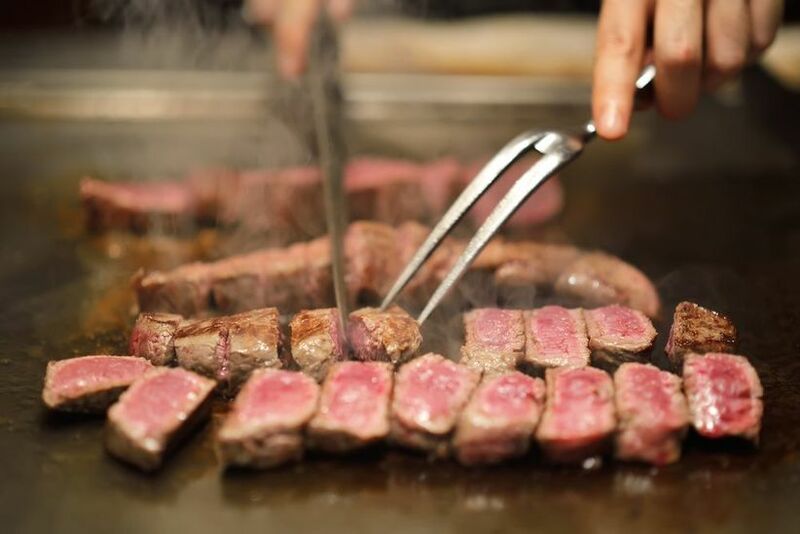 Kobasky says thanks to the high-degree of marbling and the fat-to-meat ratio, the texture of this filet is rich, buttery and tastes like it melts in your mouth. Book your reservation at Ishida, where Kobasky says without any hesitation, was the best meal of her life. Inspired by the warm weather, the cheap wine and the stunning views of both mountains and oceans? South America is calling you and your newlywed name, make sure to add Brazil to your trekking itinerary. 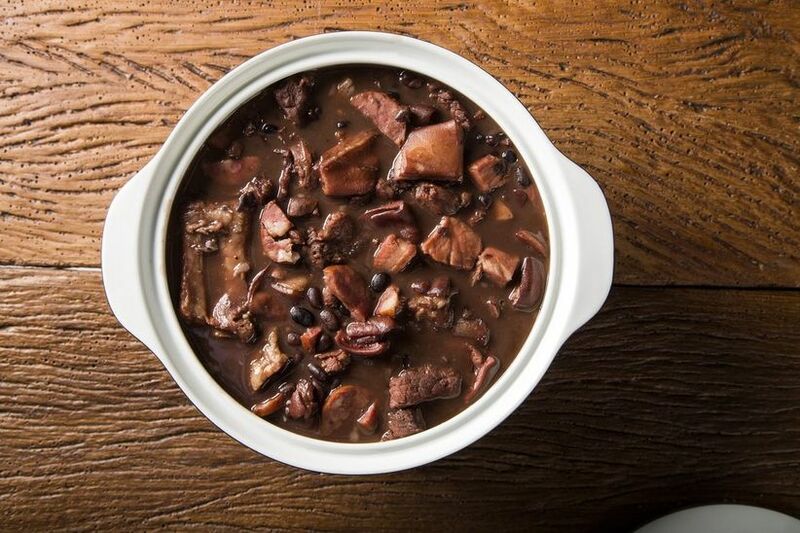 After you experience a true party in Rio, you’ll need a more relaxed evening to experience local fare, so head to Casarao Restaurant, where you can order the traditional ‘The Feijoada.’ This dish is made with black beans and meat that is harmonized with a caipirinha, Brazil’s national cocktail. Instead of going the traditional route of honeymooning in Europe or Hawaii, you and your new spouse decided to make your way through Asia. You probably aren’t backpacking at this stage in your life, which is why you want to make an effort to eat the best-of-the-best local food while you’re adventuring post-wedding. Kobasky suggests going to Paak Dang in Chiang Mai, where a popular dish in Northern Thailand is served: Khao Soi. It’s a coconut curry dish with two types of noodles, yellow egg noodles inside the soup and crunchy noodles on top. 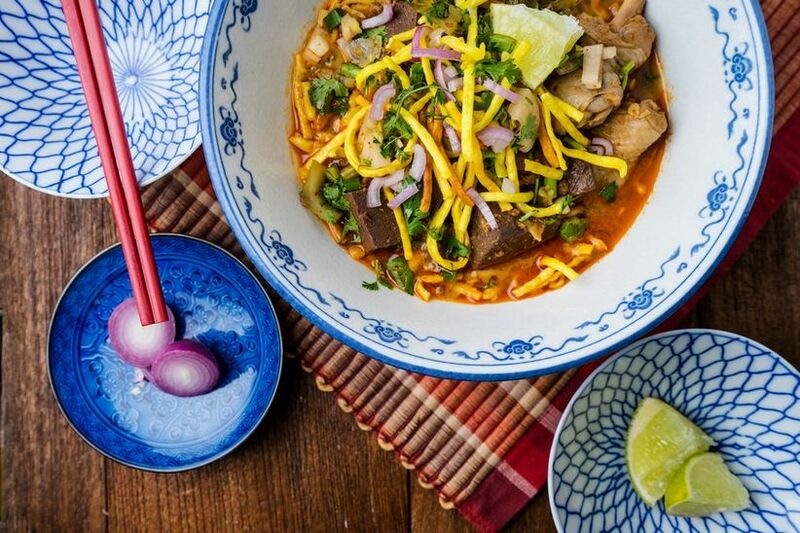 “Khao Soi is rich, fragrant and comforting all at the same time with a side of mild heat. It’s curry perfection,” she says. Is there any destination more sought after for your honeymoon than Bali? As a true escape from all of your responsibilities, this gorgeous island in Indonesia offers plenty of reasons to eat to your heart’s content. While you’re there, book a reservation at Kampoeng Bali, which only serves Balinese food, including ‘Urapan Sayur’ (vegetable salad with grated coconut) and satays, to name a couple. This restaurant is is only available for guests of AYANA Resort and Spa, and its sister properties RIMBA Jimbaran Bali by AYANA, and The Villas at AYANA. - Sobah - was named the ‘Best Chef in the Maldives’ award, you truly can’t go wrong with whatever you order off their impressive menu. To get here, you take a 15-minute speedboat from the Soneva Fushito resort to your reservation, where you’ll enjoy Maldivian traditional food with modern elements. One must-try is the jobfish which is prepared by wrapping the fish in burlap and palm leaves and baking it under the sand. After dinner, their onsite astronomer will explain the galaxies about you. Less hectic than Miami, with crisp beaches and stunning waters, you might not need a passport to visit Naples, but you sure will feel like you’ve escaped to an exotic location. 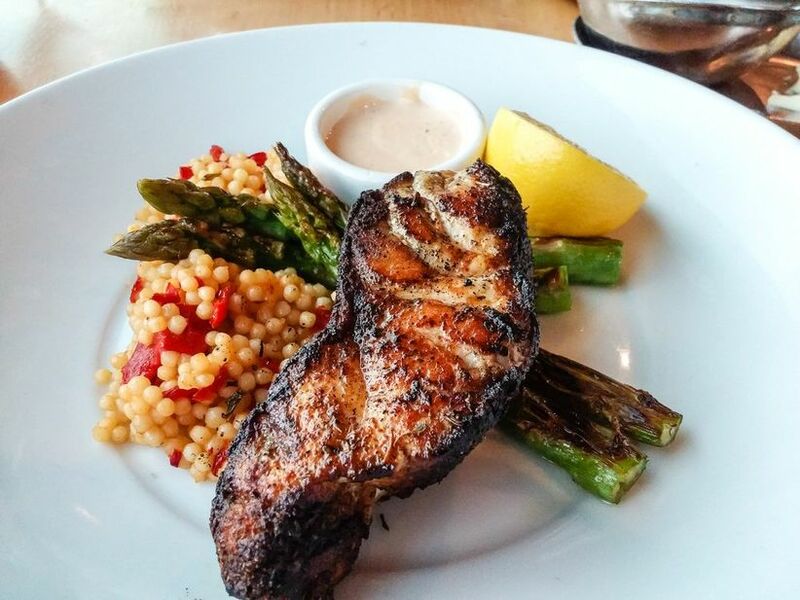 In Southwest Florida, it’s common for grouper to be caught in the nearby Gulf of Mexico shores, so bringing a taste bud for seafood is a definite-must. Spend an evening at BALEEN Restaurant, where the blackened grouper, king crab and charred corn truffle risotto cake with neonata relish and champagne citrus beurre blanc will have you feeling like you’re in a food-induced state of love. Nestled on the waterfront of The Embarcadero, if your honeymoon takes you to the San Francisco, this restaurant should be the first one on your list. Not only because of the menu options, but for the stunning views of San Francisco Bay, the Bay Bridge, the infamous Ferry Building and the Embarcadero skyline. Water Bar is considered one of the top seafood restaurants, so make sure to order the ‘grand shellfish platter’ with fresh oysters from California. Make sure to ask your server to pair your meal with their expansive wine selection, because hey, you’re celebrating! For your luxury Caribbean honeymoon, St. Bart’s is a gorgeous choice, especially if you have a foodie appetite. 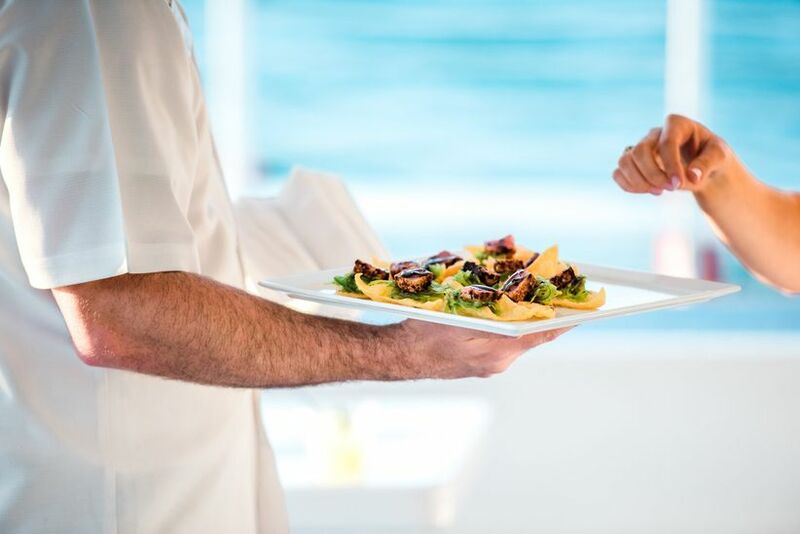 Thanks to the French and Latin influences, the menus in St. Bart’s will surprise you with their collections of flavors and wide range of options. One beautiful restaurant to begin or end your honeymoon is Bonito, set atop the Gustavia Harbor. At first glance, this restaurant looks like a hidden beach house, but when you venture inside, the aroma will take your breath away. 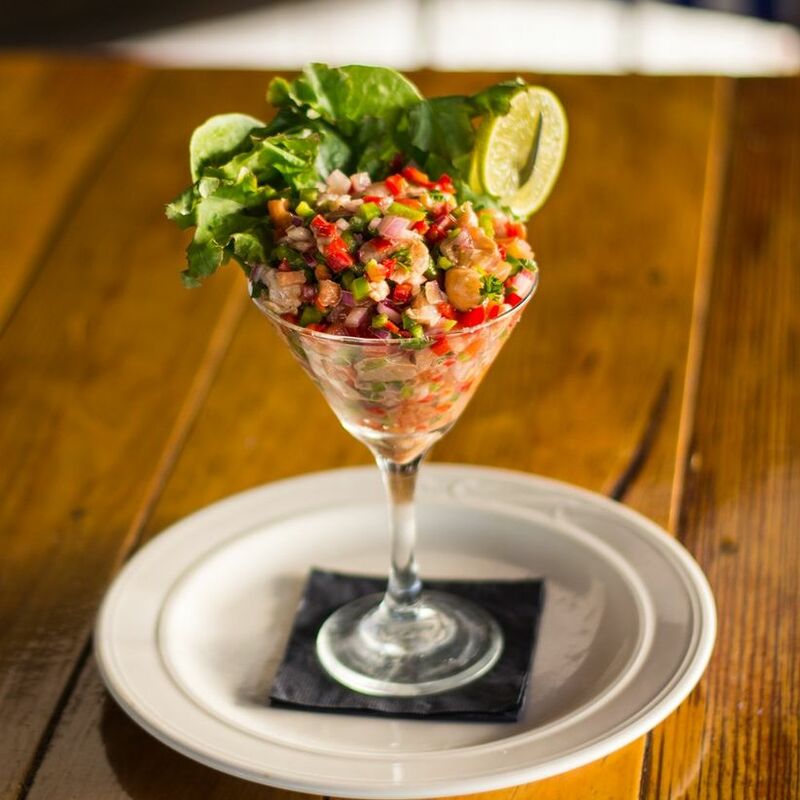 It’s known for it’s locally-caught and prepared ceviche. Order the ‘Truffle Ceviche’ which features the catch of the day, black truffle from Perigord, France, truffle oil, leche de tigre, sweet potato and chocolas canchas. Is your mouth watering yet?